Here is the free Add-On. Thank you for this freebie. It is very beautiful. I have just bought the kit - it's so lovely! Thank you for the freebie! Love the colors. Thank you for sharing. 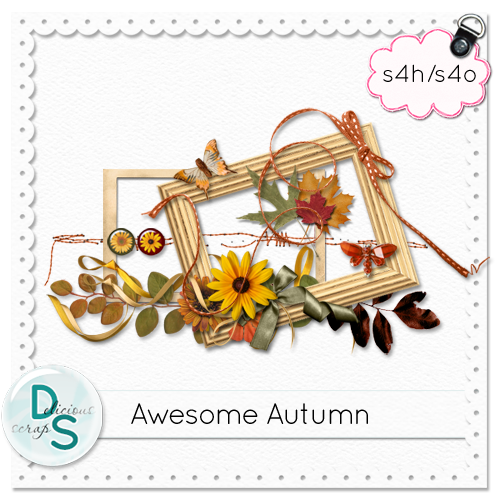 Thank you for the beautiful scrap kit freebies...hope all the links work...most are not downloading. But awesome shares you have here. Your work is fantastic! Thank you for the kits. Thank you for sharing your talent and your Awesome Autumn elements.